Blockchain has become synonymous with “cryptocurrency.” But what are the other uses for blockchain and what could come next for this technology? New word, new frenzy, just hype? If you own any type of electronic device with a screen, you have probably seen the terms blockchain and Bitcoin flash across your screen. Heck, even if you only own a radio or get the newspaper, you have probably heard and read all about cryptocurrency and the blockchain. Blockchain has become such a popular and trending term that many companies are trying to integrate whatever the blockchain technology is into their business model. Have you heard about the iced tea company that changed their name from Long Island Iced Tea to Long Blockchain? When they made the change, investors pumped the stock price up by over 500 percent. Unfortunately, just a name change doesn’t qualify as a major business model overhaul and Long Blockchain is now being investigated for fraud by the U.S. government. Yet another shining example of why iced tea brewing is truly a singular craft. In the mainstream, you will usually see the words blockchain and Bitcoin in the same paragraph, and the general public strongly associates the two together. But the reality is that you can’t have Bitcoin without the blockchain. The backbone of Bitcoin and other cryptocurrencies is the blockchain technology and its unchangeable record-keeping ability. The platform’s ability to be shared in plain view among public or private networks makes it an ultra-versatile solution where ledgers and data management are needed. And just ask Facebook how important their ‘data management’ is to their business operation. Although super fun, the blockchain can offer so much more than the entertaining hyper bull and bear runs that Bitcoin is going through. Let’s face it, since the invention of the 18-wheeler, steamship and train, there hasn’t been any major breakthrough in ‘transportation technology.’ Sure, self-driving trucks are just on the horizon and most transportation companies use computers, but it is surprising to learn that a business that critically relies on accurate recordkeeping still uses handwritten documents to record information. The blockchain technology could open up a whole new and more efficient world for the transport business and its customers. Transactional confirmations could be written to a shared private blockchain and updated instantaneously, and customers could easily access and track their shipments in real time on a secure platform. 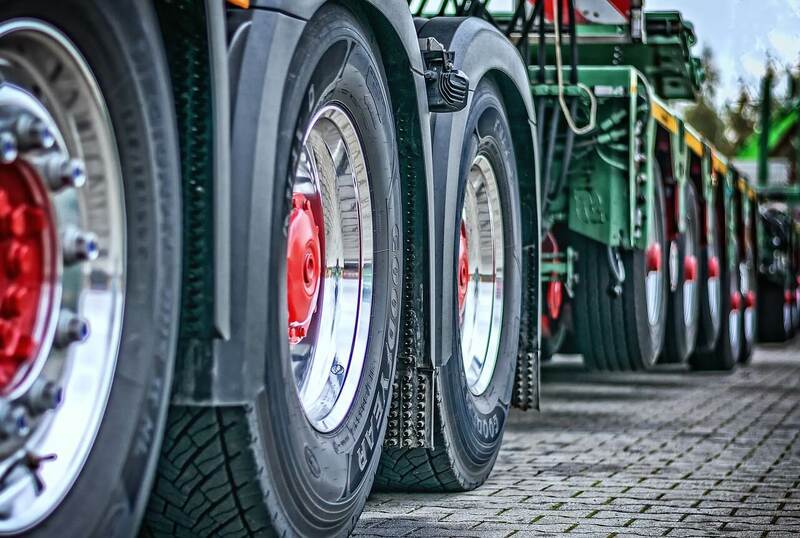 Even operations and fleet management would benefit from the use of blockchain by securing records but allowing them to be easily accessed by those who need that data to do their jobs. Welcome to a world where Doritos and Mountain Dew are fuel for athletes. The eSports business is expected to reach a value of $1.4 billion meaning and the industry’s participants have been known to embrace technology here and there. Many leagues and tournaments offer prizes in Bitcoin but you can’t stop the innovation train, and the blockchain technology is now being used as a platform for a new digital trading card-based game. The blockchain can offer the security and integrity that trading card-based games require to maintain the authenticity of the collection and manage rarer pieces. Players of “Gods Unchained” purchase and manage their cards on the platform’s blockchain, but gameplay goes ‘off-chain’ bringing the best of both worlds to the game. This could be the beginning of a more blockchain-based games. Still think it’s hype? What’s next for you know what? Short of Long Island Iced Tea turning into the big fraud ridden Long Blockchain, blockchain engineers are a real thing and is a real job and is a real job that is in demand. 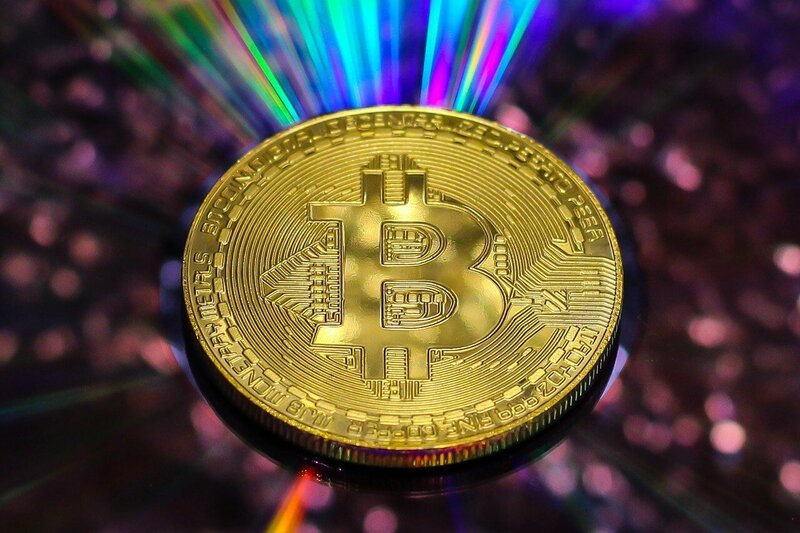 A wave of companies are investing in blockchain technologies, and accounting giant KPMG suggests that venture capital money has already eclipsed what was spent entirely in 2017. This means we have only begun scratching the surface of what the blockchain could be used for. What’s next? The only real answer is the sky’s the limit.